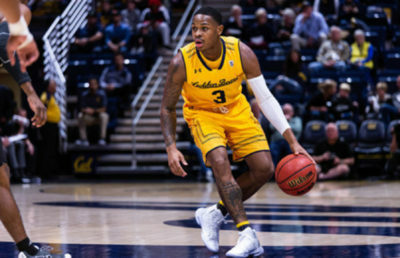 In a press release by Cal Athletics, Athletic Director Jim Knowlton announced that men’s basketball head coach Wyking Jones will not be returning to the program next season. 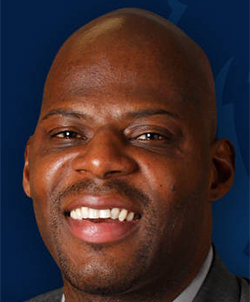 In early 2017, Jones was promoted from assistant coach upon the departure of former head coach Cuonzo Martin to Missouri. In his two seasons leading the Bears, Jones compiled an overall record of just 16-47. Even worse, Cal took home an abysmal five conference wins over the same span, finishing last in the Pac-12 in both seasons. 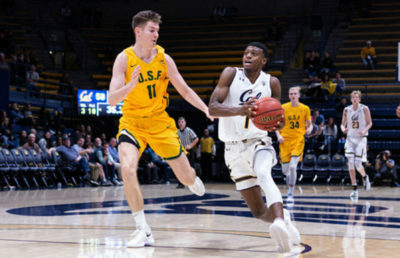 Despite ending the 2018-19 regular season with three straight wins, including an upset in Haas Pavilion over then-No. 25 Washington, Jones’ past shortcomings proved to be enough to warrant a change of scenery in the leadership department. “As always, we were guided by the best interests of our student-athletes, as well as the values and objectives of Cal Athletics and our University,” Knowlton said in the press release. The remainder of Jones’ contract, which was slated to run until 2022, is expected to be bought out. 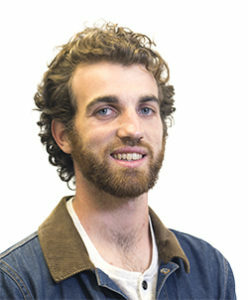 Knowlton stated in the press release that the search for a new head coach has begun immediately as Cal hopes to begin its journey back to Pac-12 relevance.